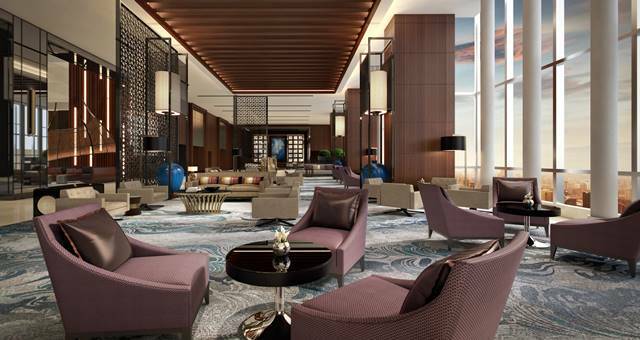 InterContinental Hotels Group (IHG) has announced the opening of InterContinental Hanoi Landmark72 in Hanoi, Vietnam. The 359-key property is perched atop the towering Keangnam Landmark72 from the 62nd to 71st floors and comprises retail, commercial and entertainment offerings, including a variety of meeting spaces ranging from 70 to 920 square metres. “Hanoi is truly a booming travel destination in the region, with double-digit year-on-year growth in international arrivals and attracting over four million visitors in 2016 alone,” said Leanne Harwood, Vice President, Operations, South East Asia and Korea, IHG. Harwood added that the capital’s MICE (meetings, incentives, conferences, and exhibition) profile is boosted by the new hotel opening. 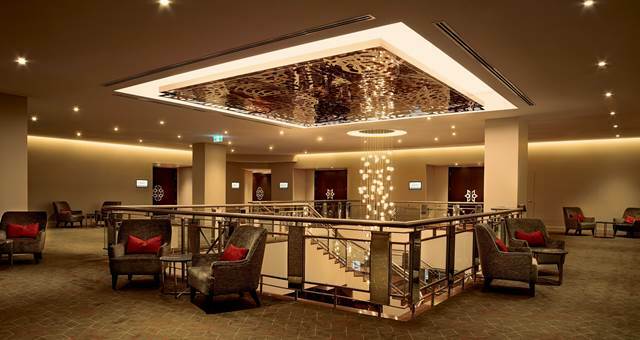 The new hotel’s MICE offering comprises state-of-the-art and versatile meetings spaces, totalling 2,861 square metres with eight function rooms ranging from 70 to 920 sqm. The hotel boasts one of Hanoi’s largest pillar-less ballroom that accommodates up to 1,000 people, which is complemented by the largest ballroom foyer (1,020 sqm) in Hanoi, perfect for large conferences, exhibitions, and glamorous social events. Located on the 62nd floor are the hotel’s showpiece restaurants and bars including 3 Spoons, with triple market-style kitchens each serving unique cuisines; Hive Lounge, an exquisite lounge and centrepiece of the hotel’s lobby; and the vibrant Q Bar and Stellar, the hotel’s signature restaurant and steakhouse.